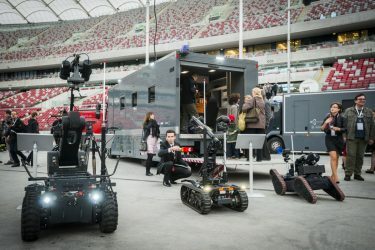 The project is intended to develop a robotized mobile platform (unmanned ground vehicle, UGV) for support of interventions (such as state border protection operations). The platform will be fast (approx. 50 km/h) and all-terrain. At the same time, it should be easy to conceal for observation tasks. High mobility will be ensured by application of active suspension and relatively high speed. 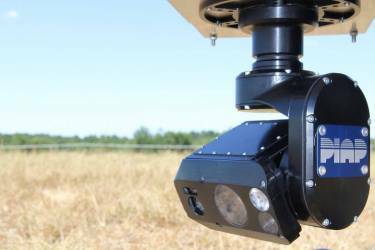 The platform will be complemented by a flying platform (UAV) designed for improving field communication capabilities and the operator’s orientation in the environment. 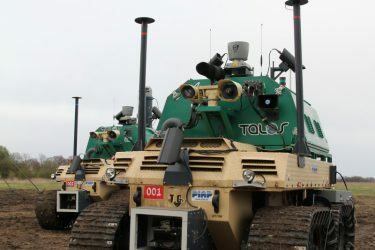 Also, the system will perform patrol tasks autonomously, using advanced trajectory planning techniques for evasion of obstacles and for recognition of objects. The project deliverable will consist of the robotized mobile platform (UGV) reinforced by the extra flying platform (UAV), capable of carrying out autonomous and remotely controlled border patrolling missions. Integrated mobile system for support of antiterrorist and emergency response activities.